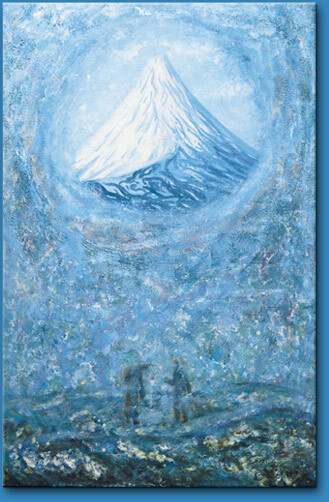 The paintings of series: "Kamchatka"
Paintings The paintings of series "Free Format", "Eastern Album"
Photoblogs (in Russian, please use online translator) Items with tags "Kamchatka. Koryaksky volcano", "Avachinsky volcano", "Weather", "Snow and ice", "Awareness"... all category "Kamchatka"
Albums "Sergey Emets. The paintings. ", "Kamchatka"